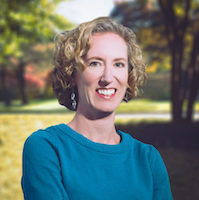 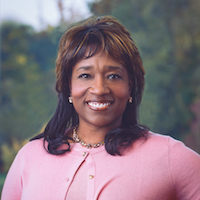 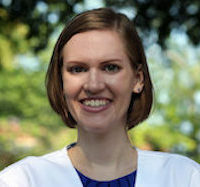 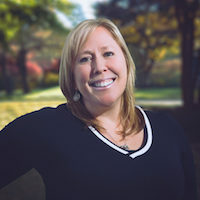 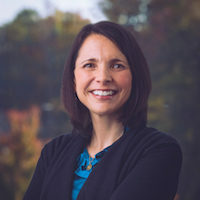 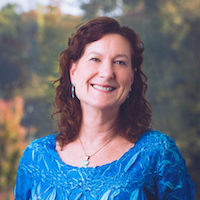 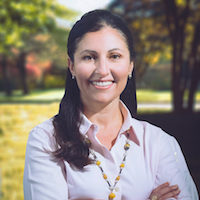 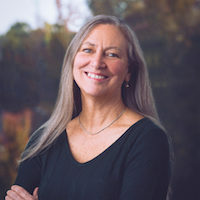 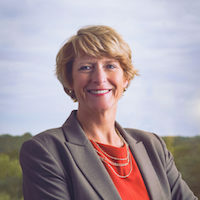 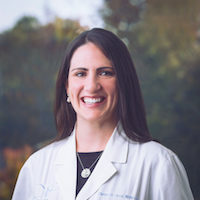 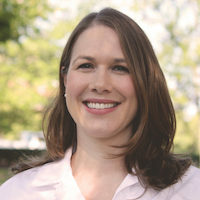 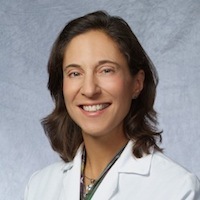 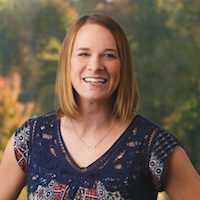 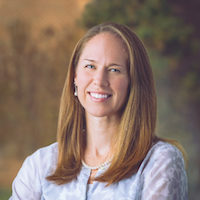 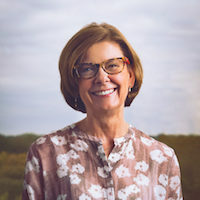 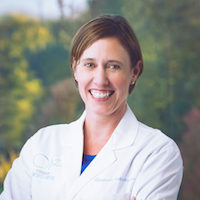 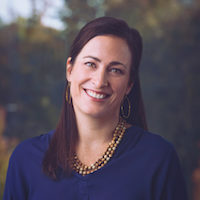 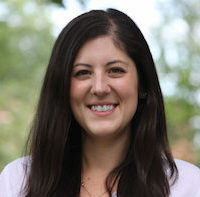 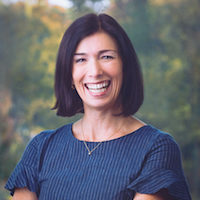 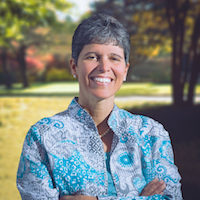 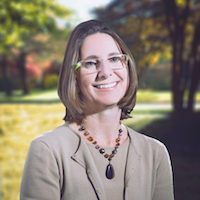 Heidi L. Braun, M.D. 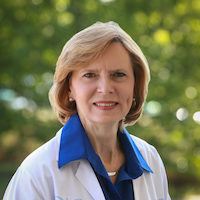 joined Virginia Women’s Center in 2003 and practices at our Henrico Doctors’ Forest Medical Plaza location. 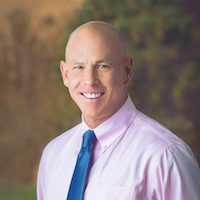 Dr. Braun’s obstetrics and gynecology practice is well-rounded. 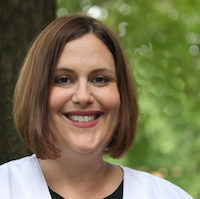 She especially enjoys working with expectant mothers as well as teens and their unique health care needs. 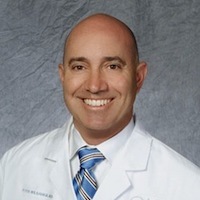 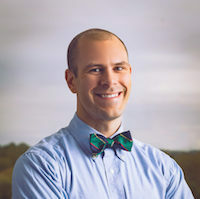 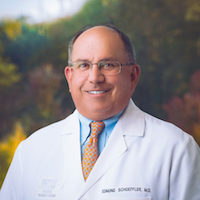 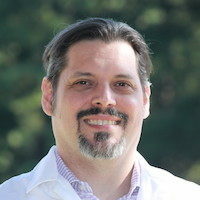 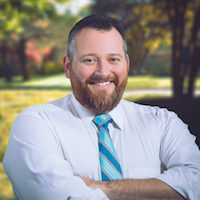 Dr. Braun has also co-authored an article on rare uterine tumors which appeared in the Journal of Clinical Ultrasound. 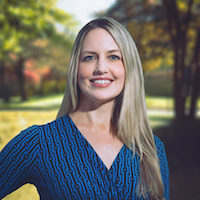 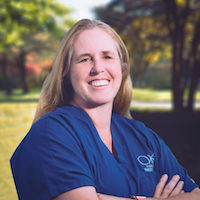 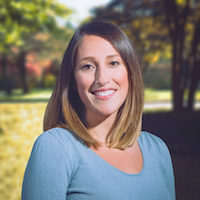 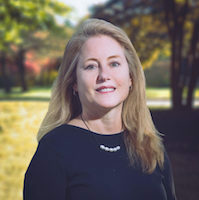 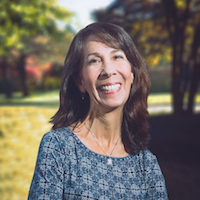 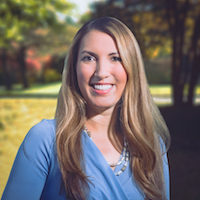 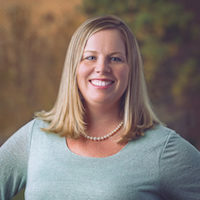 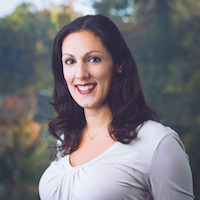 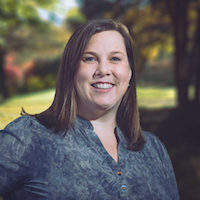 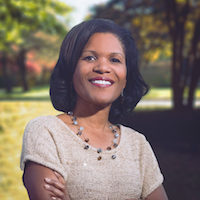 Dr. Braun received a Bachelor of Science degree from Virginia Commonwealth University and her medical degree from the Medical College of Virginia. 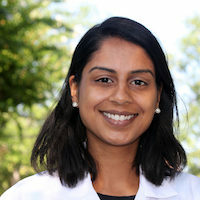 She also completed her internship and residency at the Medical College of Virginia in obstetrics and gynecology. 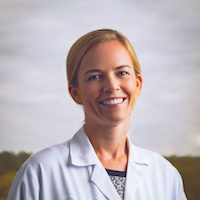 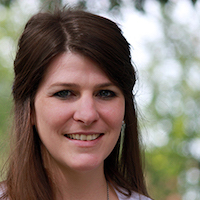 During her residency, Dr. Braun was awarded the Berlex Teaching Award. 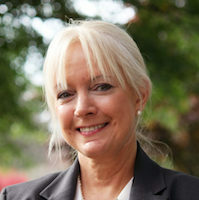 She was also a member of Alpha Omega Alpha honor society. 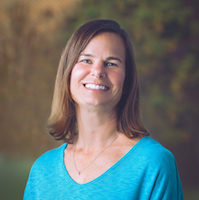 Throughout her education, Dr. Braun received several academic and extracurricular scholarships. 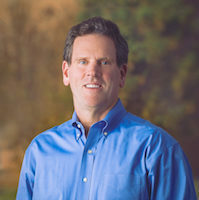 Dr. Braun is board certified in obstetrics and gynecology. 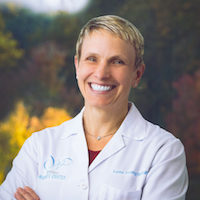 In her spare time, Dr. Braun spends as much time as she can with her husband and two daughters. 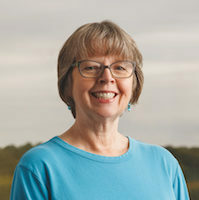 As a family, they enjoy exercising and cheering on the Washington Redskins and the VCU Rams. 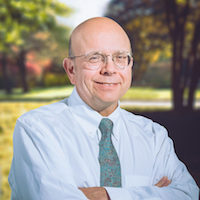 Dr. Braun also enjoys reading, especially detective and mystery novels.